Learn how you can help make Spokane a safer place to live, work and play. 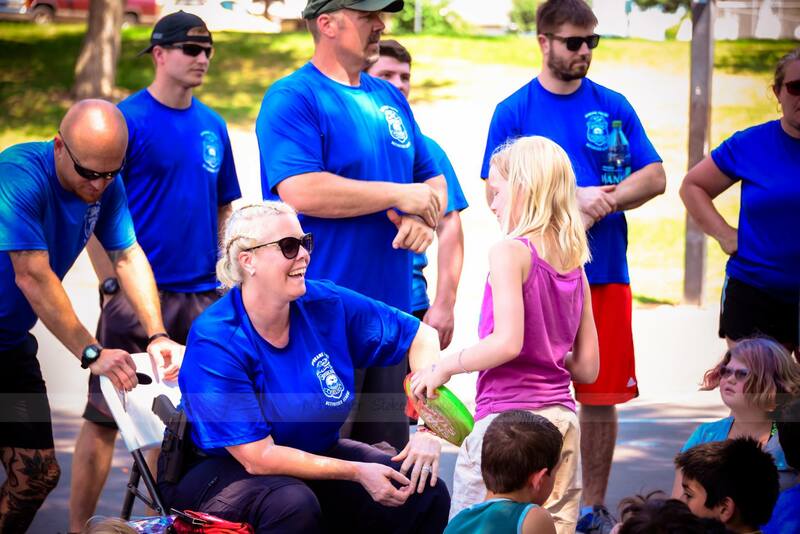 The Spokane Police Foundation is a nonprofit 501(c)(3) corporation formed by local business leaders to support the mission of the Spokane Police Department. Donations made by individuals and companies fund community outreach, special programs, officer safety, training, equipment, and new technology -- much of which would not be feasible under the City budget. By engaging key business and civic leaders, the Foundation will help achieve the shared goal of providing a safe place to live, work and visit. 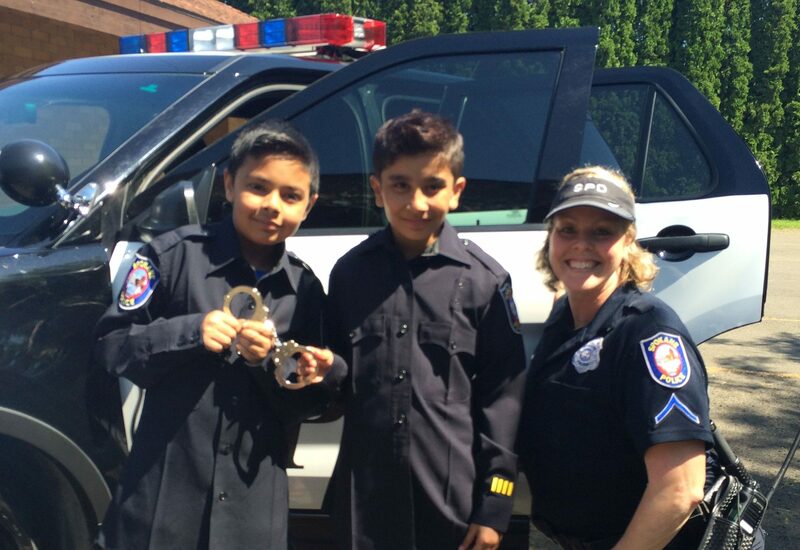 The Spokane Police Department actively engages the youth in our community through programs such at the Youth and Police Initiative (YPI) and the Police Activities League (PAL). Both of these programs take a pro-active approach to crime prevention through positive interaction with law enforcement. Our police officers are often on the front lines when it comes to the needs of our community. By empowering them to identify an immediate problem and take action, we can assist those in our community, including families, children and crime victims, that are in crisis. The Foundation helps the Spokane Police Department keep pace with rapidly evolving technology, training techniques and strategies by providing funding for those that fall outside the regular budget. By making sure our officers have the best, we help ensure both their safety and the public's.